An interview with Joanne McDonnell from Urgha Loom Shed | Keikari.com An interview with Joanne McDonnell from Urgha Loom Shed | On classic men's style, elegance and the beautiful life. 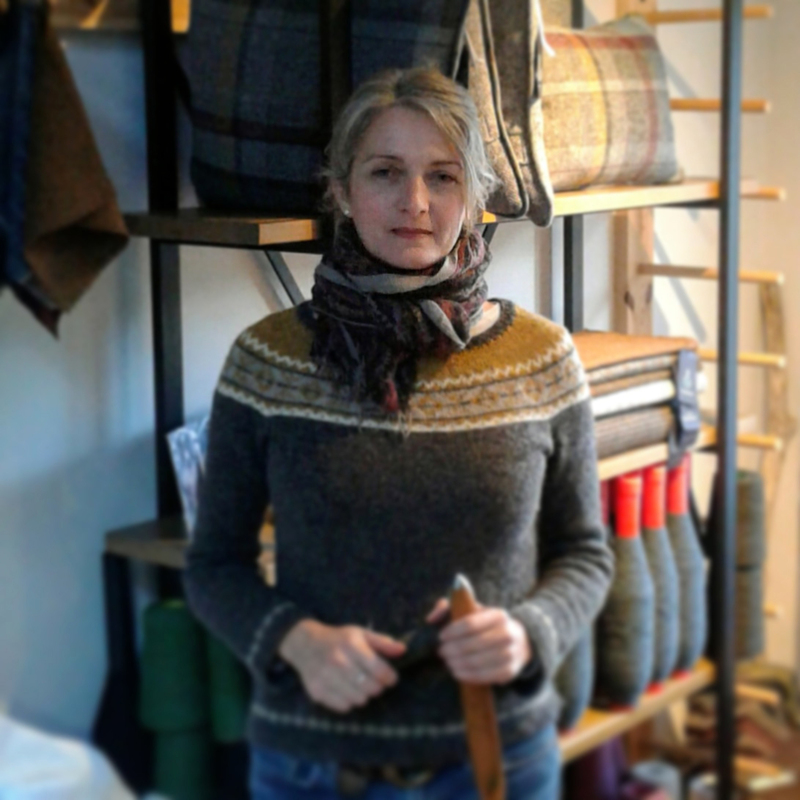 JM: I’m a 48 year old Textile Designer and Independent Harris Tweed weaver. 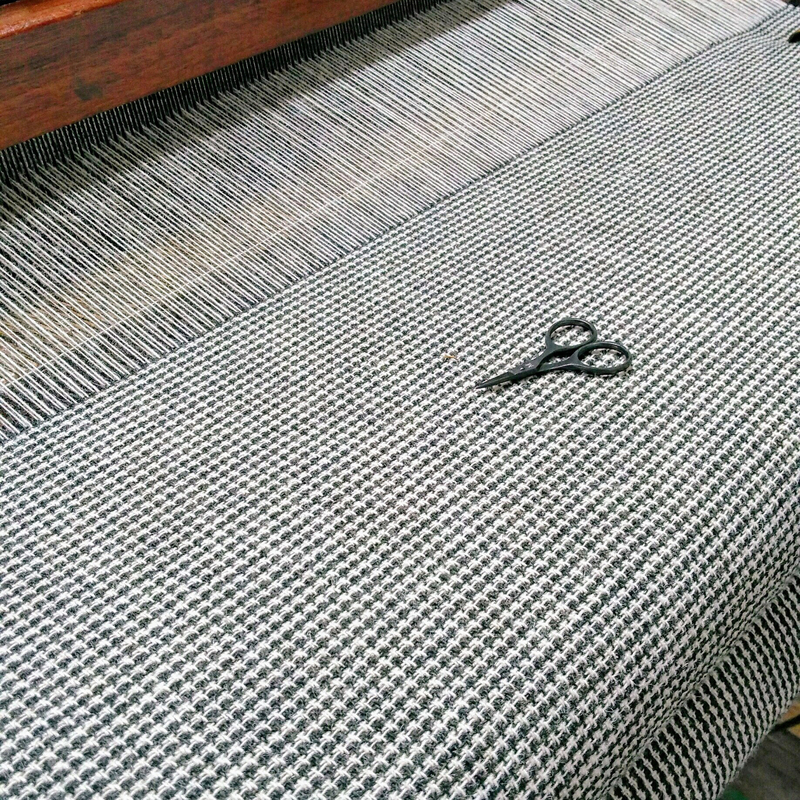 I weave single width Harris Tweeds from my home in the Isle of Harris, Outer Hebrides, Scotland. JM: I enrolled on a 2-year clothing technology course just after my daughter was born. The course included Fashion design, pattern cutting, garment manufacture, business studies and textile science. I enjoyed the technical and three-dimensional thinking behind pattern cutting, but it was the textile element that I was fascinated by. I went on to study for my B.A. (Hons) Textiles degree at Manchester Metropolitan University, where I graduated in the late nineties. It was here where I first learned to weave. VR: Have you any children or spouse (and how do they relate to your cloth enthusiasm)? JM: I have a grown up daughter and two teenage sons. They don’t share my passion for textiles, but are very tolerant, understanding and supportive of it. Ever since I was a small child I’ve never been too far from a piece of fabric or a ball of wool, so when I became disillusioned with city life it came as no surprise to my family when I started to look towards relocating to somewhere where I could weave for a living. I was fortunate that my close family were also happy to make the move too. VR: How did you first become interested in weaving, and when did you turn your eyes towards Harris tweed? Why these instead of regular cloths? JM: My first memories of my love of Tweed came from my Grandmother. She was a tall, elegant woman who always wore Tweed Skirts and Coats during the winter months. I remember loving the little flecks of colour in the warm earthy tones she wore, what would appear a flat Brown from a distance would be an amazing array of shades close up. I always acknowledged the sewing and knitting skills she gave me, but what has become clear now is she also had a huge influence on my tastes in colour and texture. 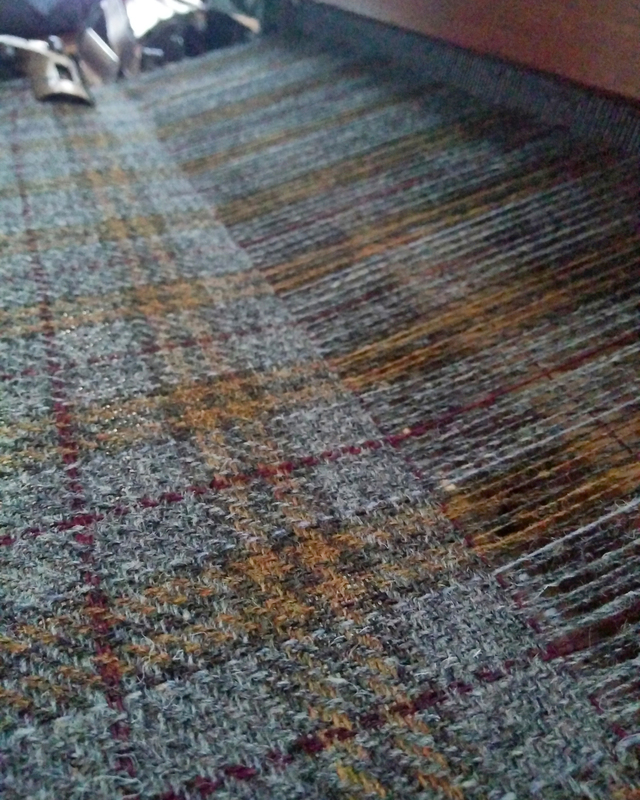 So, for me now Harris Tweed is the perfect cloth to be weaving. VR: How have you gathered your knowledge of this area — from books, in-house training, workshops or somewhere else? 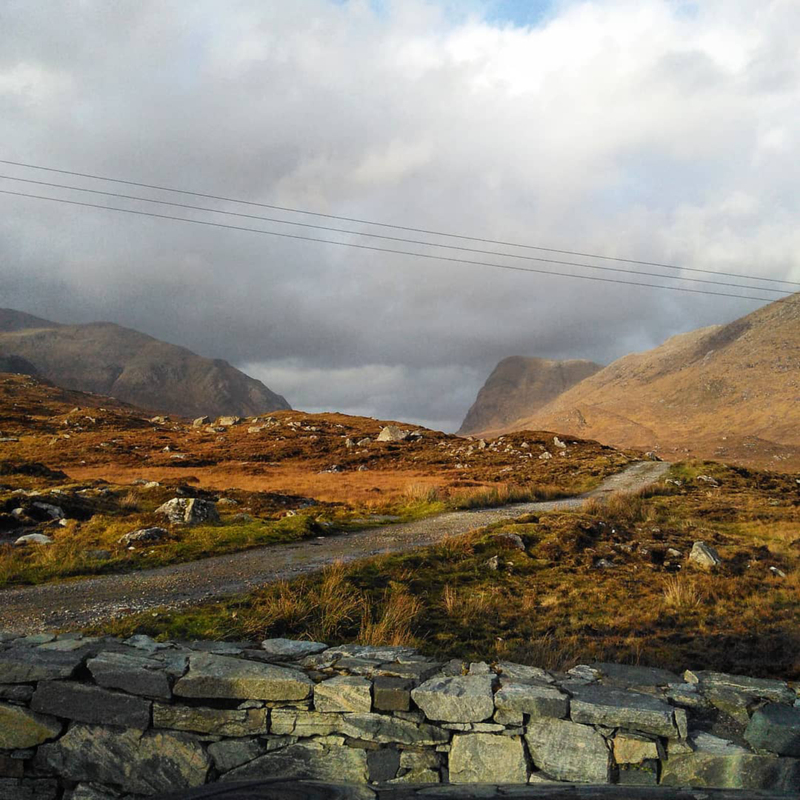 JM: Shortly after moving to the Isle of Harris I was offered a place on a Harris Tweed weaving course. This was invaluable in teaching me how to operate a Hattersley Loom and also the specifications, rules and regulations surrounding the weaving of Harris Tweed. After completing the course I had a loom shed built and was offered the lease on a Hattersley loom. I then wove my first test pieces of tweed. 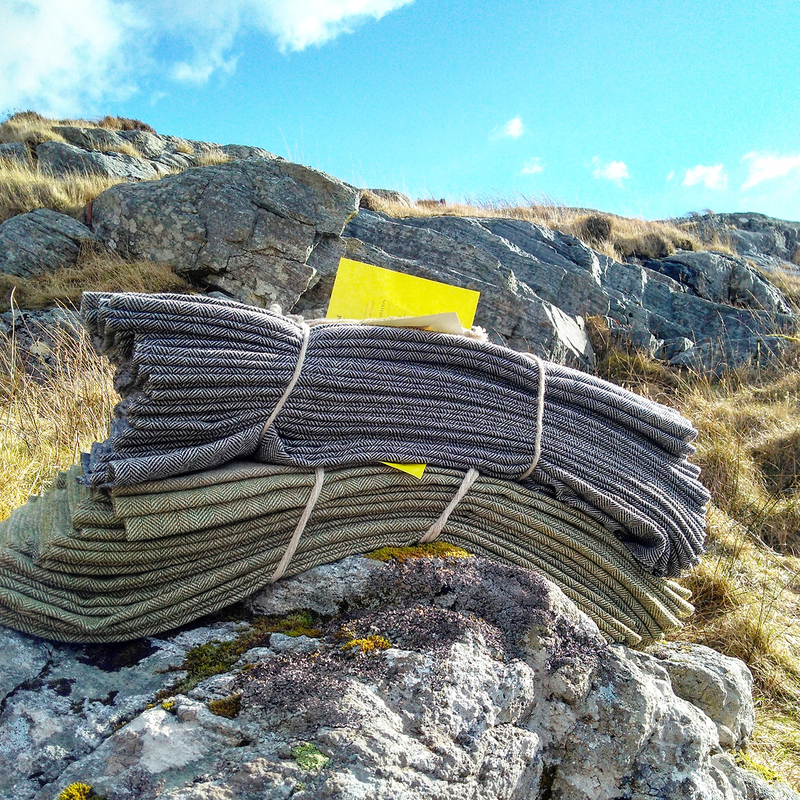 These were submitted to the Harris Tweed Authority for inspection. Glad to say, I passed and was issued with my own unique weaver number. 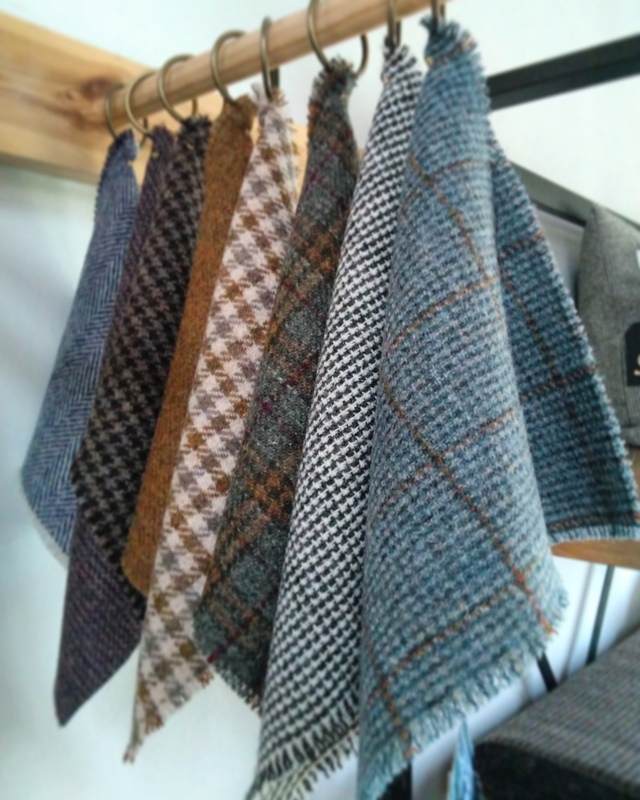 My default has always been for Interior fabrics, that was until a customer purchased one of my tweeds for a sports jacket. This opened up a conversation, which in turn unearthed an interest in Bespoke and MTM, especially in menswear. VR: How would you describe the ‘house style’ of the cloths you make? I find it difficult to describe my own ‘house style’, but others have described my tweeds as contemporary. I have my own ‘handwriting’ which seems to follow through on most things I create. VR: Where do you source the wool and dyes for the fabrics? 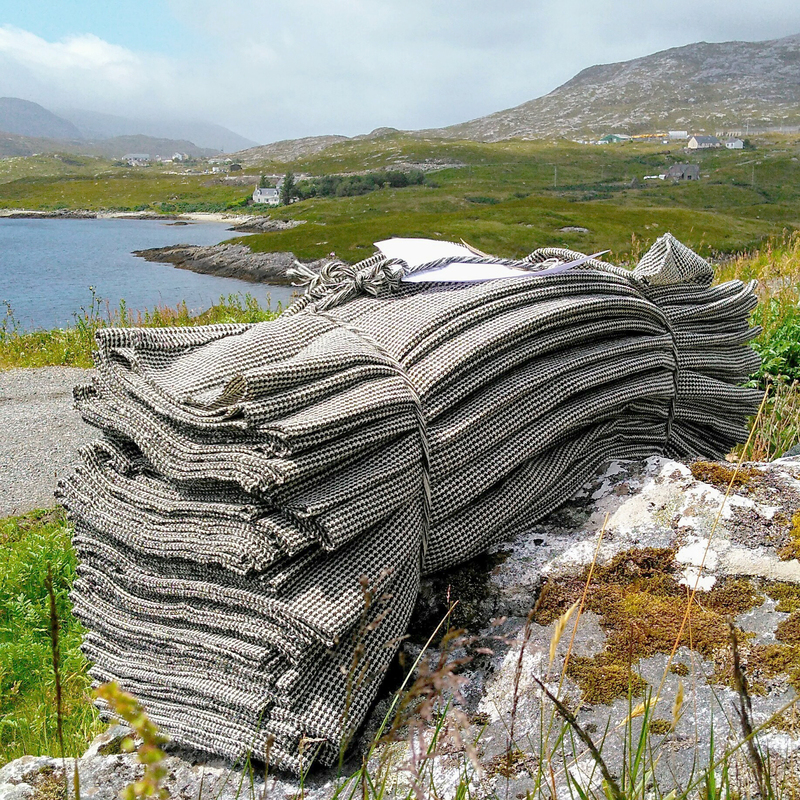 The Act of Parliament governing the production of ‘Harris Tweed states that all yarn used must be of pure wool, dyed and spun in the Outer Hebrides, so all my yarns are purchased from mills up in the Isle of Lewis. 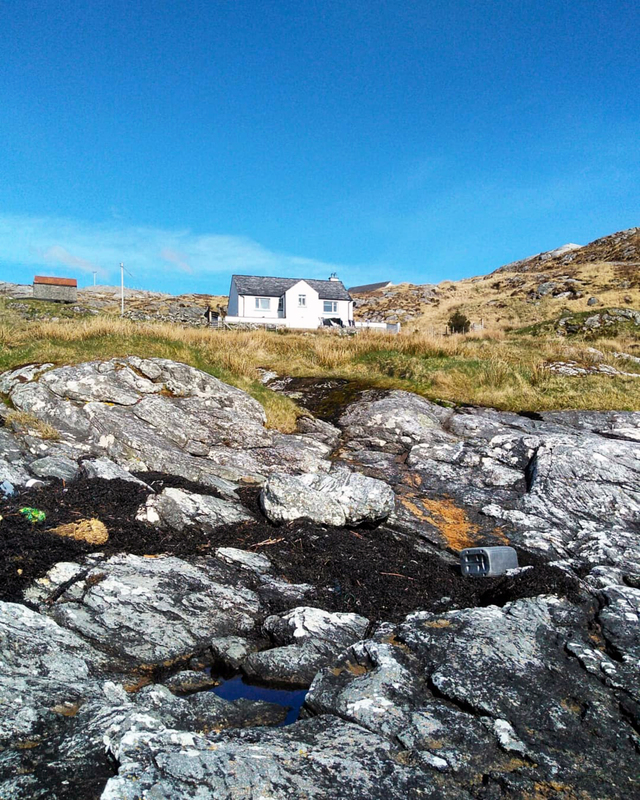 VR: There are several weavers in the Outer Hebrides — why should my readers try you? 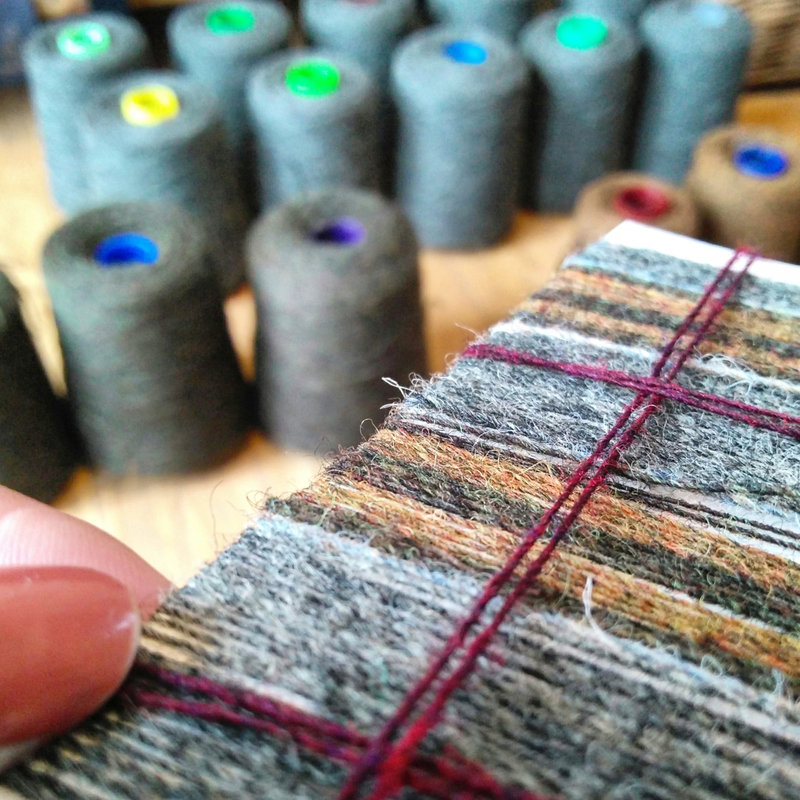 I am one of a growing number of Independent Harris Tweed weavers, but the tweed produced can be very different from weaver to weaver, the main difference being one of colour. The tones I use are consistent, they are quite personal to me, they are the colours that I am drawn too, that stand out to me in the landscape. Apart from the occasional pop of colour I always prefer to use a more subdued palette for my own designs. I generally gain customers who have a similar sense of aesthetics. VR: What other hobbies or passions do you have besides weaving? Haha, that’s a funny one! Textiles, textiles, textiles with an occasional appreciation of Architecture, Art and Gardening. Travel would be another one if only I had the time! VR: Over the years you must have learned quite a bit about fabrics. Is there something you wish more men would know about Harris tweed in particular? Maybe something the PR-leaflets don’t mention. What would I like more men to know about Harris Tweed? I often get enquiries as though I am a company of numerous employees, this isn’t the case. 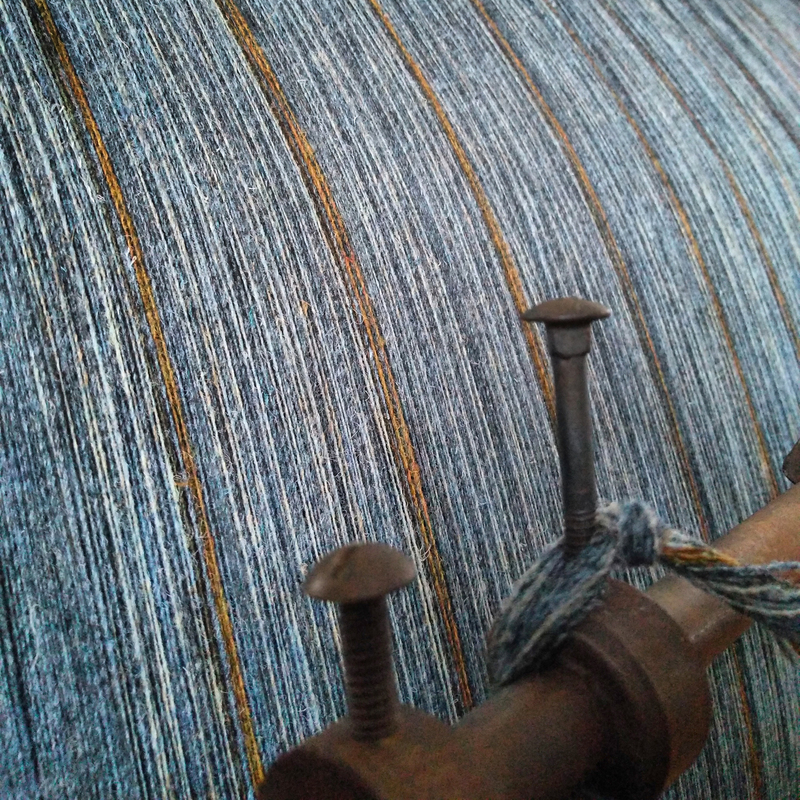 I am self-employed and work alone, as is the case for most independent weavers. Although for bigger commissions, independent weavers have worked together to fulfil a large order. We are dependent upon the mills for our yarn and finishing and The Harris Tweed Authority for our Inspecting and stamping. 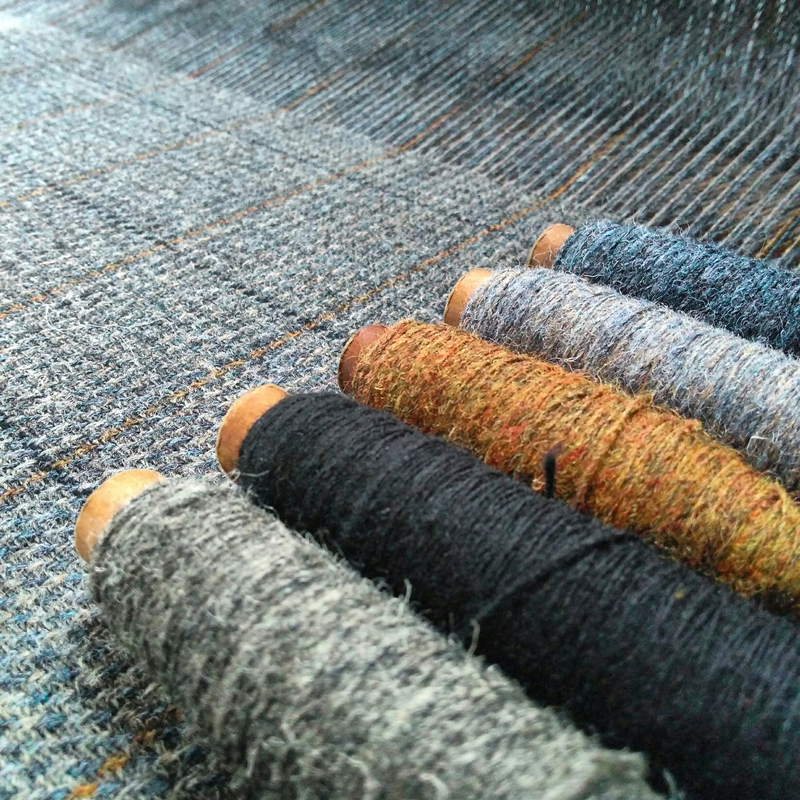 The designing, warping, beaming and weaving and selling of a tweed is all done by ourselves. Along with loom maintenance, book keeping, administration, website, photography, social media etc. 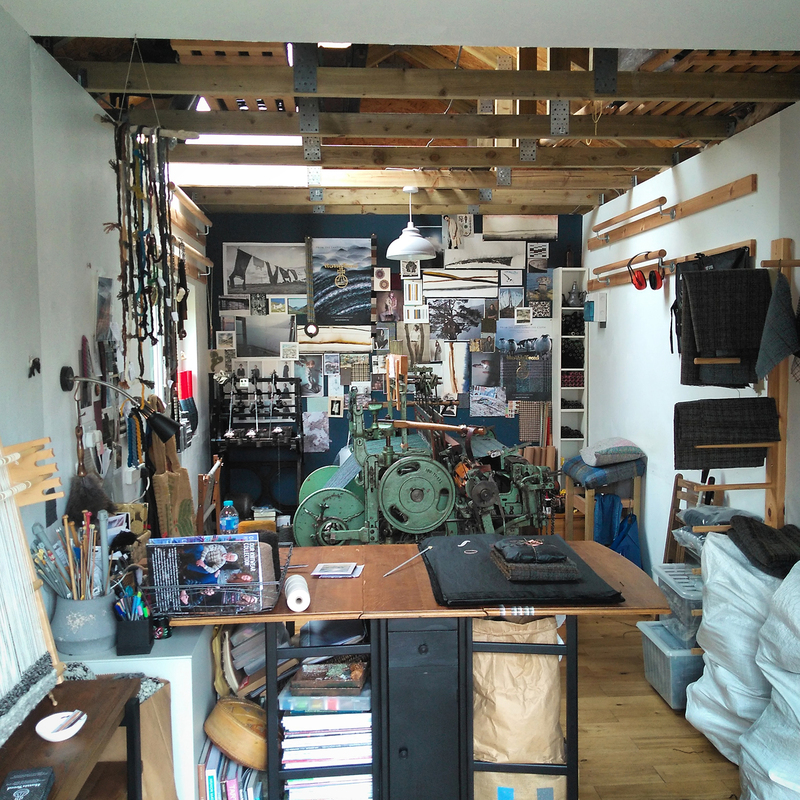 When things go wrong the loom shed can be a lonely place for an Independent weaver, but we all share a passion for what we do, otherwise we wouldn’t do it. I love the traceability of Harris Tweed which, in today’s world, is rare. It’s a very unique cloth, and one I’m very happy to be weaving and learning from. Being a Hugh fan of Harris Tweed this piece was most interesting. This has given me more inspiration to lean more about Harris Tweed. I have several Harris Tweed sport coats that I really like wearing. My wife would love to have a women’s Harris Tweed jacket; however it’s very hard to find in the US. Thanks to Joanne McDonnell for the information and her fine work.